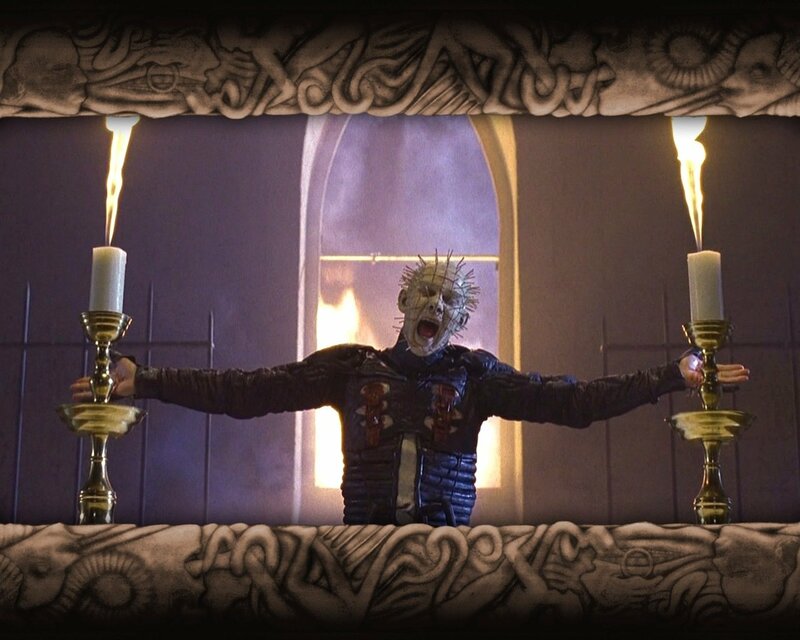 I Am The Way 8" x 10"
Hellraiser 3: Hell On Earth. Iconic moment! Pinhead's auto-crucifixion with nails removed from his own head.